If the onset of summer means itchy eyes, tickly throat and lots of sneezing, then there’s plenty of natural help at hand for hay fever. Unfortunately, summer can be a miserable time for millions of hay fever sufferers but there are lots of ways that nature can actually help. 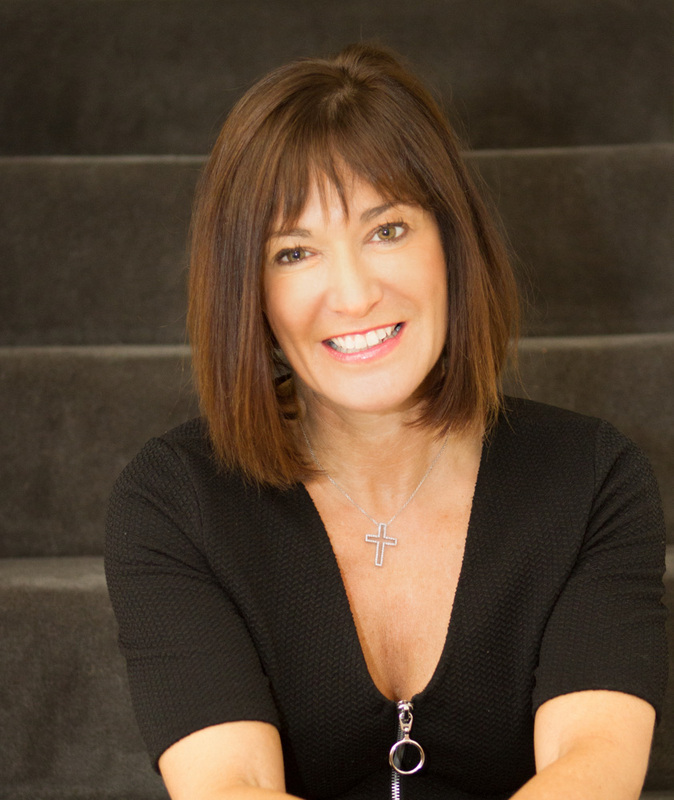 Clinical Nutritionist, Suzie Sawyer, looks at some natural remedies to help combat hay fever so you can better enjoy the lovely summer days. Any allergic reaction involves a response from the body’s immune system. An allergy triggers the release of histamine, which, in, turn causes the tell-tale itchy eyes, sneezing, coughing and wheezing. Supporting the immune system needs to be the first line of defence. Vitamin A is key in helping to reduce inflammation in the mucous membranes which get irritated and cause these symptoms. Plus it’s also a key immune-boosting vitamin. 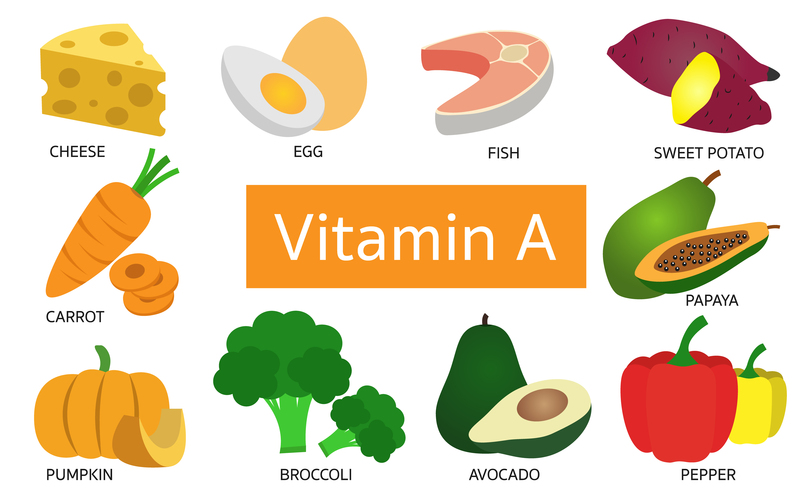 Eating plenty of eggs, liver and fish, all high in vitamin A, is a good plan. The body also converts something called beta carotene into vitamin A as it needs it; colourful fruits and vegetables, particularly carrots, peppers, mangoes and sweet potatoes all contain beta carotene and should certainly feature high on the menu to really help boost the immune system. With the summer months now in full swing, we tend to naturally eat more fruits, vegetables and salads in any case so you’ll generally be eating more vitamin C, another key immune-booster. Berry fruits, in particular, are all high in vitamin C.
If you’re time-poor having a selection of fruits and vegetables in the freeze is a great way to make sure you have access to those immune-boosting nutrients at any time. The spice, turmeric, is currently hot, in more ways than one! 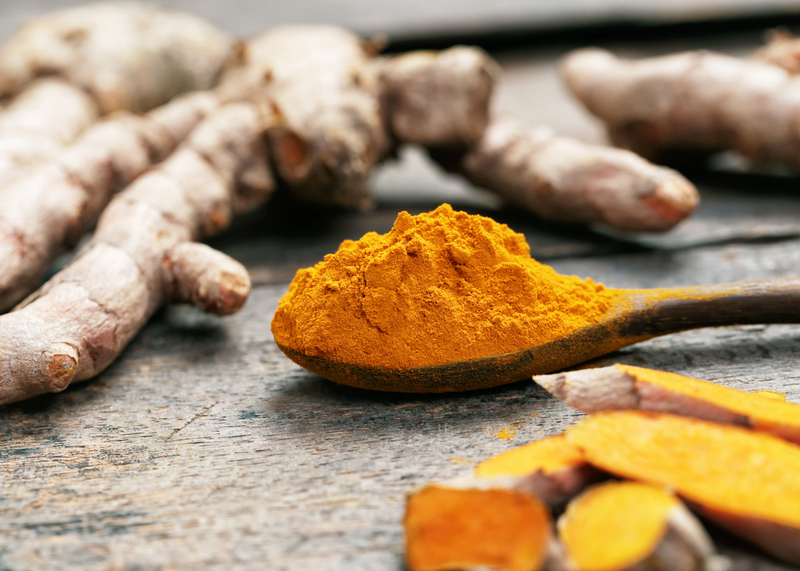 There’s been extensive research published on the many health benefits of turmeric (also known as curcumin), and one of its key uses is reducing any inflammation in the body. Turmeric appears to dampen down a specific enzyme in the body which is triggered by pollen, therefore, it can certainly help manage hay fever symptoms. It’s easy to include turmeric in lots of dishes, not just spicy curries. As an idea, spicy scrambled egg with spinach makes a wonderful breakfast. Additionally, turmeric is widely available in supplement form if it’s just a little bit too hot for your palate. What’s that you may ask? Quercetin is a bioflavonoid or plant compound that helps to support immunity. More specifically it’s been found to help manage the body’s release of histamine, therefore it can help prevent some of the unpleasant symptoms of allergies. Foods such as onions, citrus fruits, apples and green tea all contain quercetin. 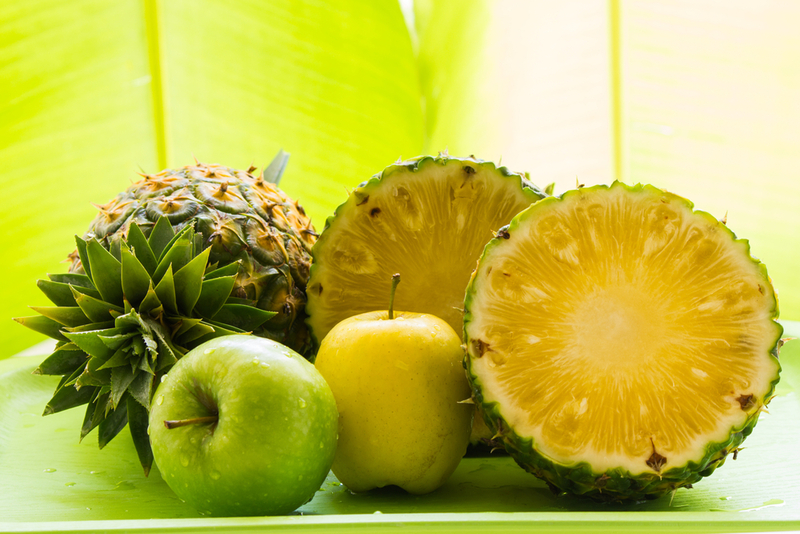 Interestingly, bromelain, which is a protein-digesting enzyme found in pineapples, helps the absorption of it, so eating a fruit salad containing both apples and pineapple is certainly going to help. There are two herbs of particular note which can help alleviate symptoms of hay fever. 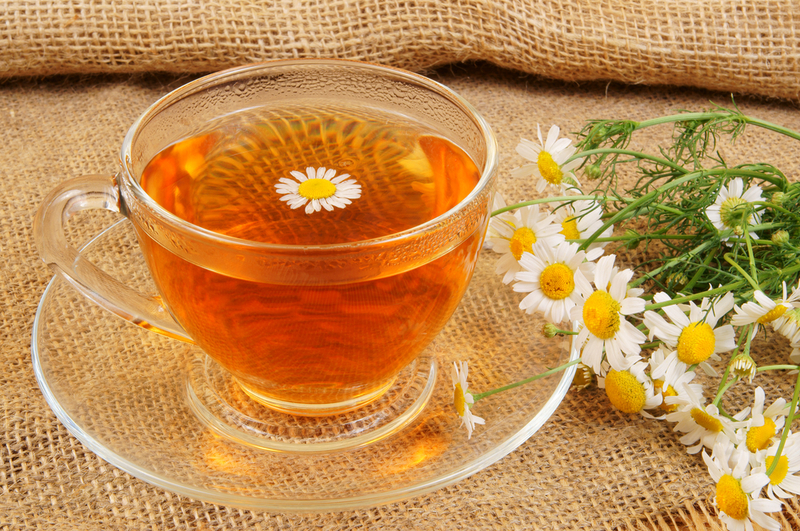 Camomile makes a wonderfully calming tea and is a natural anti-inflammatory and antihistamine; Elderflower tea can help chesty conditions and so may also help to ease hay fever. 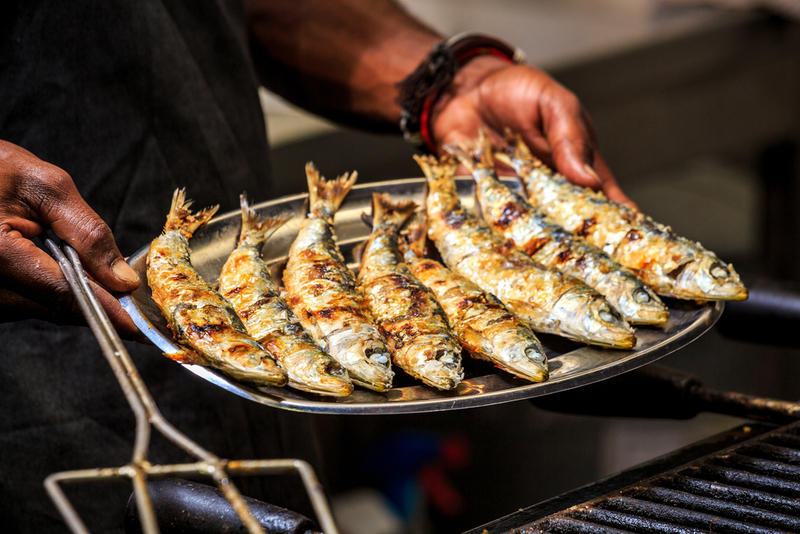 Oily fish such as mackerel, sardines, salmon and tuna are all good sources of the omega-3 fats which help to manage any inflammation in the body. It, therefore, naturally follows that these healthy omega-3 fats can help to dampen down some of the unpleasant hay fever symptoms. With the barbecue season now in full flow, all these fish are great cooked in this way; try to eat oily fish three times a week if possible. 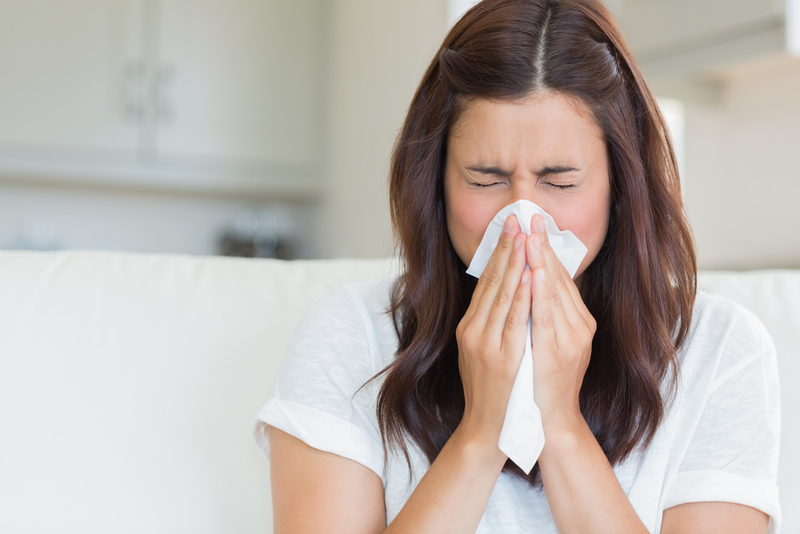 So, if you’re a hay fever sufferer, hopefully some of these natural remedies can help stop you sneezing your way through the summer! ← The power of peas: tiny but nutritious!